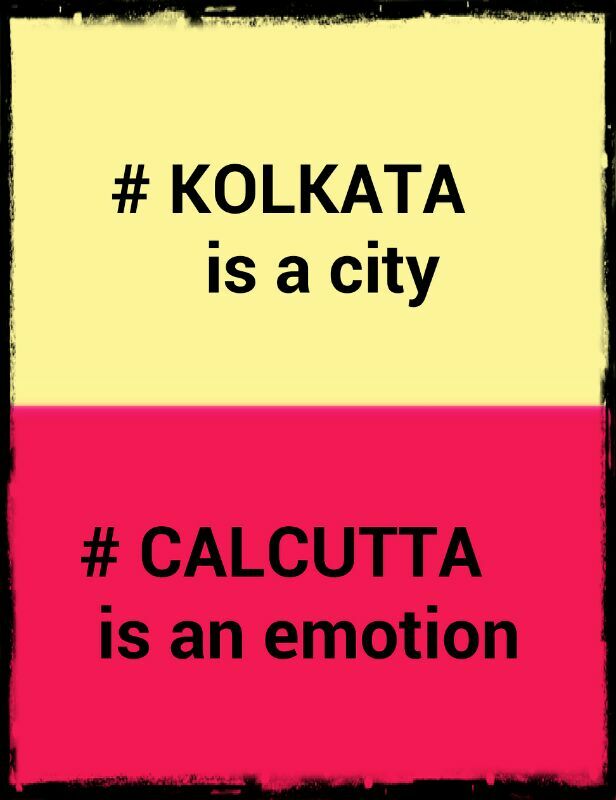 I have been blogging for quite a while now and there has been more than one mention of Calcutta but no dedication to it. It’s time to set that right. 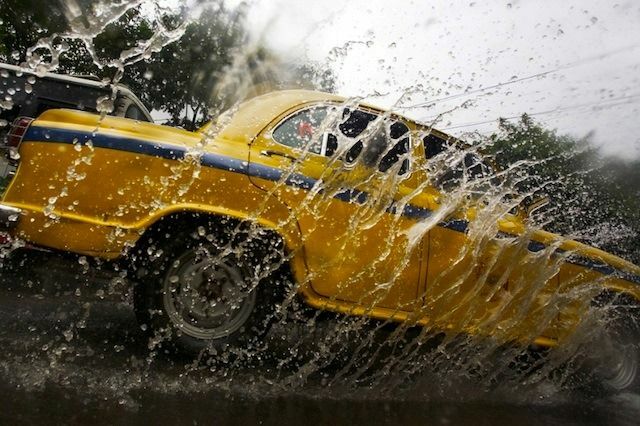 This page will have a series of posts highlighting the nuances that make Calcutta, Calcutta. Much love to Calcutta and all the Calcuttans, you make me love the place more each day, even though I may not say it out loud and definitely not in so many kind words. To Calcutta, which has seen me build myself over innumerable joys and myriad pains! Looking forward to it? Do let me know!